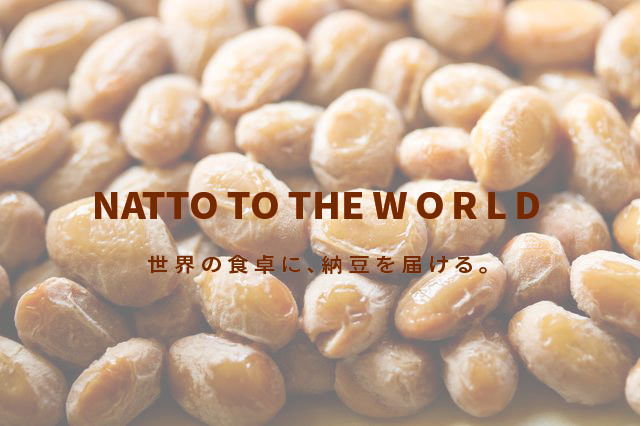 Executive introduction | NATTO Co., Ltd.
Born in Mito city, Ibaraki Prefecture in 1984. Graduated from Ibaraki University graduate school. 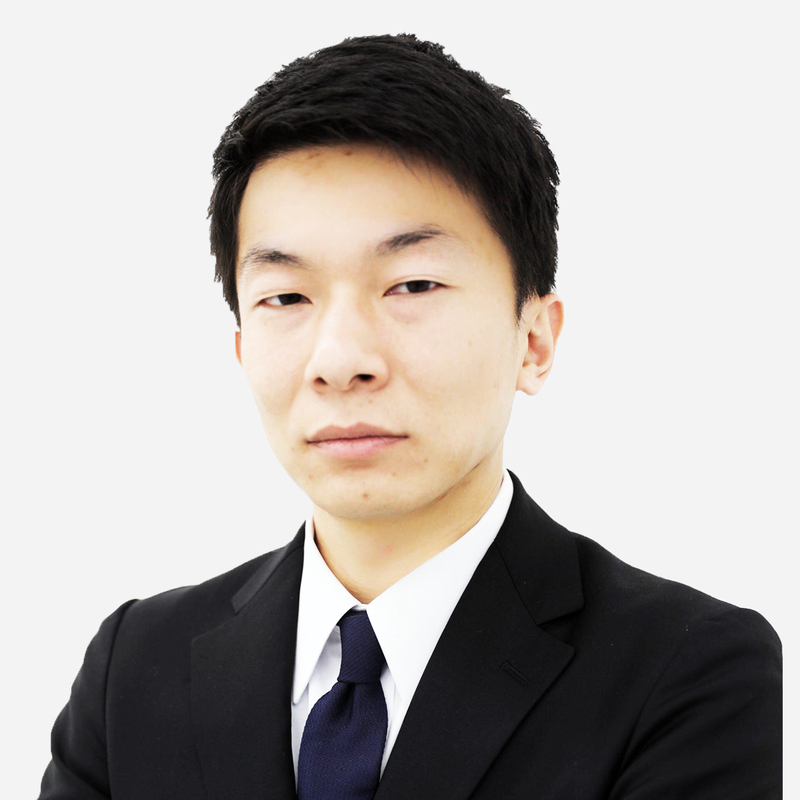 After joining NTT in 2009, he engaged in corporate sales of overseas products and developing new customers. Formed natto boys in 2015, realizing the advancement of the first Japanese-made natto in the Africa continent. After establishing KDDI Hong Kong and establishing Natto Co., Ltd. in 2018. December 16,1974. One World Tax Accountant Corporate Superintendent Representative. After graduating from Yokohama National University,after passing through Suda Patent Accounting Office,Yamada & Partners,Tax Accountants Corporation, One World Tax Corporation (Merging of former accounting firm Cynthia and former frontier accounting firm.Certification support agency, such as management innovation.) Established. I oversees offices in Tokyo,Nagoya and Fukuoka and supports SMEs. 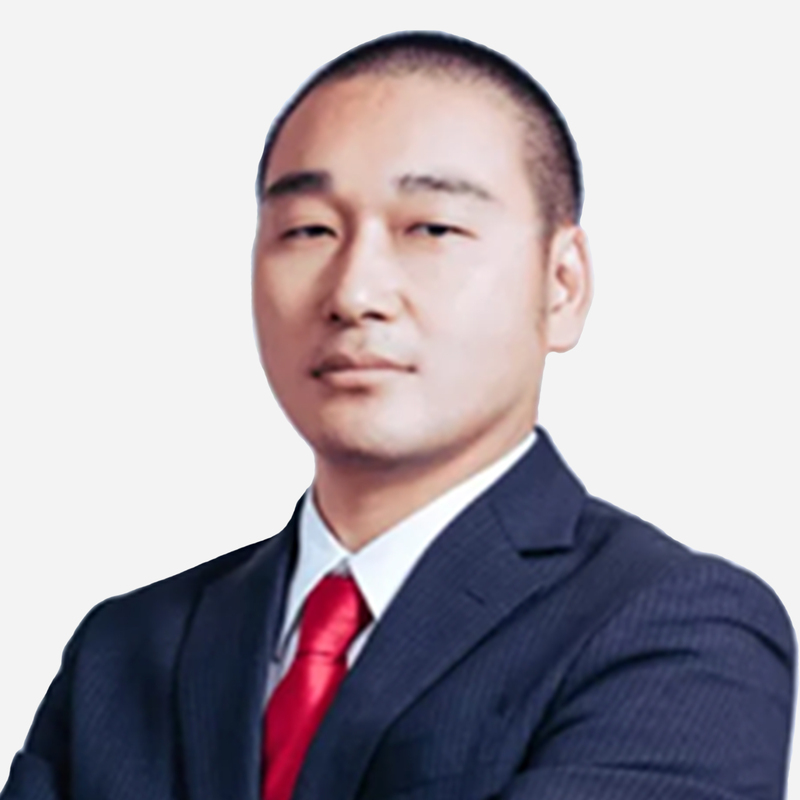 Representative Director and President of Leave a Nest Co., Ltd. COO. Graduate School of Frontier Sciences Graduate School of Frontier Sciences, The University of Tokyo, doctoral course, Doctor (Life Science). Participated in Leave a Nest since the establishment. After completing the graduate school, while continuing research activities as a university teacher of the University of Tokyo, he established a research institute in Leave a Nest and built a foundation for research and development projects. We devised business model of original research grant “Leave a Nest Research fund” and database of unutilized research idea database “L-RAD” and set up many open innovation · projects involving industry, academia and education circles.